Come support Jasmine at the 2017 Purple Turtle Show! Come out to Judy Bear's site 76 Chalk Lake road! The Lake Scugog Studio Tour will take place on the first weekend of May in 2017. It is an amazing opportunity to experience and enjoy local artist in Scugog. Jasmine will feature a very special emerging artist this year! Be sure to stop by her studio at 10 Oyler Drive Port Perry ON, L9L 1B3. Come out to 3340 Church Street, Blackstock, ON L0B 1B0 on Saturday Nov. 27th to do some Christmas shopping! It will be a very fun day with lost of vendors and hand made items to shop from. This will be Jasmine's third year in the show. "During the 2016 Tour, which will take place on September 17, 18 and 20, we’ll dust ourselves down, clean the paint/clay/grit from our hands and put ourselves, and some of our best creative friends, on display for you." Uxbridge Studio Tour Website. Jasmine will be a guest artist on the Uxbridge Studio Tour for 2016. She will be sharing a space with Judy Bear. 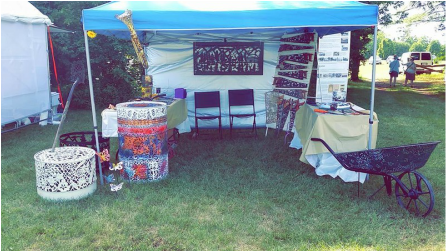 Come out to Uxbrige Art in the Park held at Elgin Park Saturday and Sunday from 10-5. Enjoy over 100 artists! 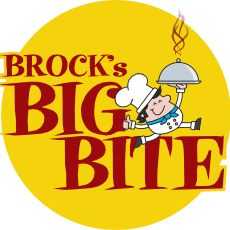 Brocks Big bite will be held on the main street of Beaverton. It will be a fun day for the entire family! Enjoy live music, several venodrs and enjoy an amazing meal! Come on down from 10-4! 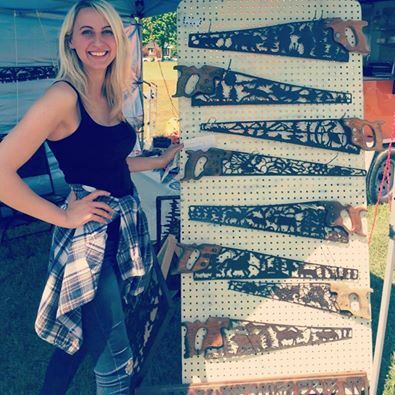 Jasmine will be sharing a booth with two fellow emerging artists at the Port Perry Ribfest! Come out to meet the artists and enjoy some great food downtown historic Port Perry! Jasmine was accepted into Purple Turtle Arts festival on Lake Simcoe. Please come out and show support for her as she follows her artistic dreams! Come out for a fun filled night with tons of different vendors and give aways! Jasmine participated in this show last year and it was an amazing experience and so much fun. Durham West Blues Fest is a free genuine Blues Festival held at Artfest on the Esplanade in Pickering. The Durham West Blues Fest Music Instrument Inspired Art Project & Auction is being held to promote, educate and celebrate the visual arts with a fully accessible community festival. Proceeds will heighten awareness towards the realization of a Visual and Performing Arts Centre in Durham Region. DWBF will provide each selected participant with the instruments or instrument parts needed to create their own music inspired piece. The retired instruments have been donated by our valued sponsor Long and McQuade. 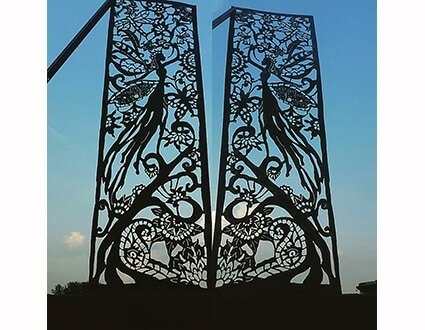 Jasmine is one of the selected artists to produce a piece for this festival. Come check out the display on Saturday May 28th from 12pm - 8pm. ​It was an amazing day at the Sunderland Maple Syrup Festival. The retail space was an amazing experience on the main street of Sunderland! We were right across from the main stage. Jasmine got a call from Michelle at Blue Willow Floral Shop in Sunderland about a vacant space to fill on the main street. Jasmine checked out the space and realized it was too big to fill on her own so she called up some local artists and organized a pop up gallery. It was a fun filled weekend for all. Located at 85 river street in Sunderland! 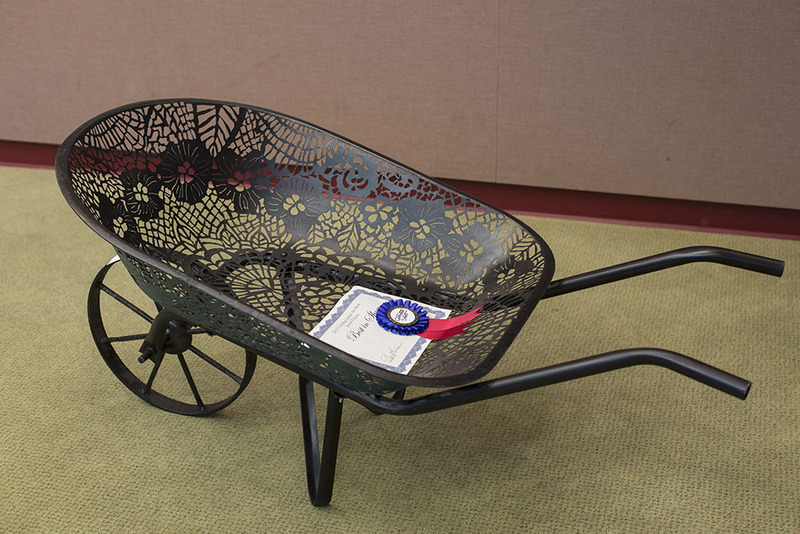 Jasmine participated in the Uxbridge Juried Art show 2015 and won best in show for juriors choice! Very honored and so grateful she is continuing to pursue her dreams in the art world. The Scugog Studio Tour takes place on the first weekend of May. 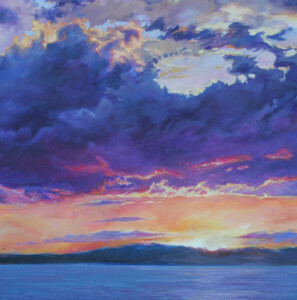 It is the 17th annual Lake Scugog Studio tour and Jasmine has been accepted as 1 of 12 site artists. 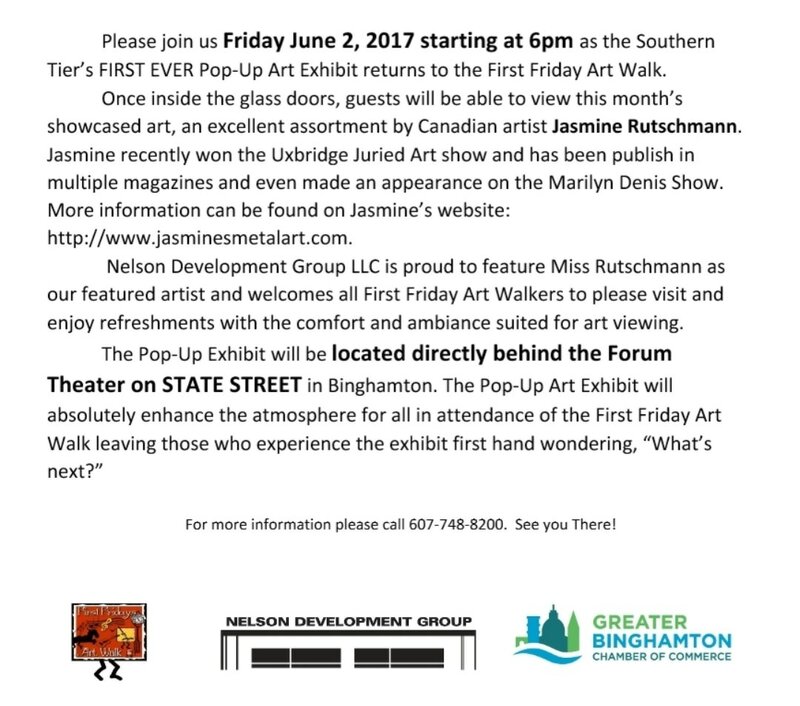 Jasmine will host a guest artist Linda Edwards. She uses oil paints as her medium and creates stunning works of art. Click on the link below to find out more about this amazing artist!